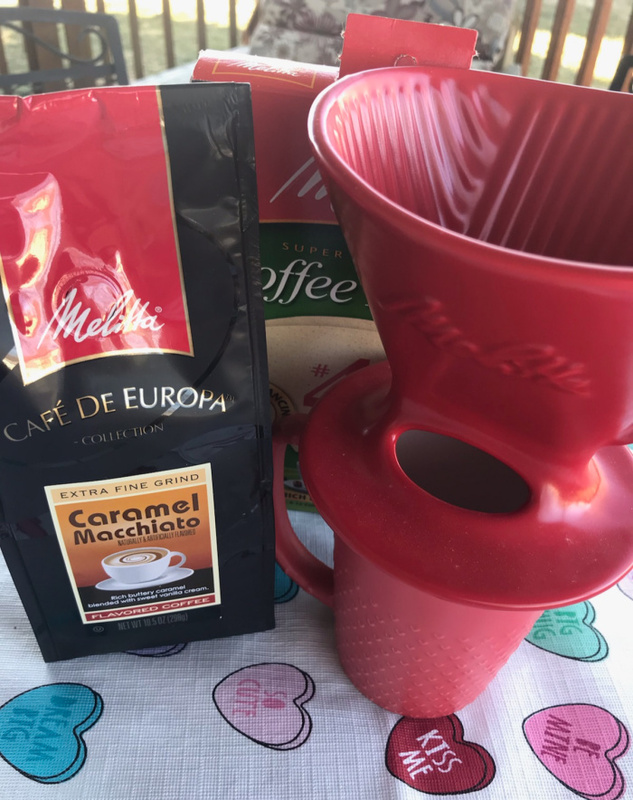 Flowers wither and candy melts, but one gift idea that your Valentine can use every day is a lovely Pour Over Coffee Set from Melitta. In North America, Melitta® is the leading brand of coffee filters. The brand is also one of the largest providers of premium-quality coffee in those markets in which the operating division is active. Melitta® is known in the market for its high-quality products that address the needs of discerning customers. In the B2B segment, Melitta North America has achieved recognition as one of the best coffee roasters in the North American market with highly flexible capabilities. The ultimate brunch accessory or nightcap appliance, the new Heritage Series Pour-Over Coffeemaker Sets completes any host’s offerings. The vintage inspired sets include a 20oz carafe and Pour-Over cone, making multiple cups at a time and available in a variety of pastel colors. This process of coffee-making gives the purest, most robust flavor imaginable. The coffee is finely grounded to ensure the richest flavor imaginable. The process is simple. Simply add the desired amount of water you want to a cup and microwave to ensure warm temperatures. While waiting for your water to warm, get your coffee cup ready and add the Melitta Pour Over to the top of the cup (note the size of your Pour-Over in relation to your coffee cup rim to ensure no liquid spills over. 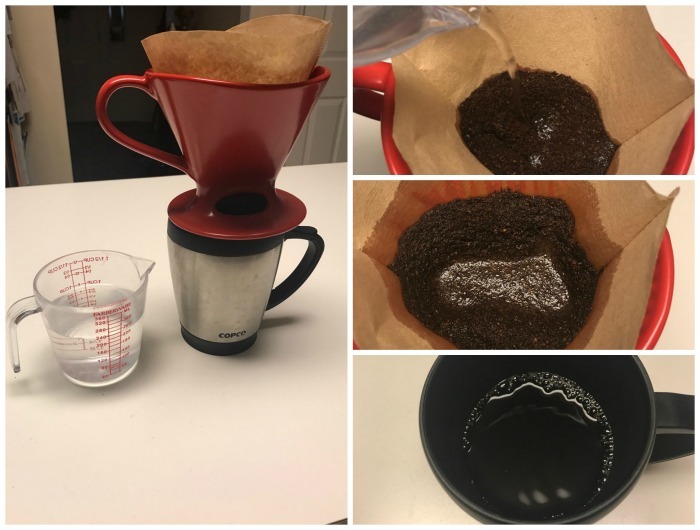 Then add a #4 cone coffee filter to your pour-over, place in the desired amount of grounds. When your water is hot, simply pour over the grounds (fully saturated, as noted above) and allow to filter into your cup. Finally – sip and enjoy the best cup of coffee you will ever have. Check out this and other pour-over systems that Melitta has available. Find something special for Valentine’s Day, everyday use or “Just Because” moments. 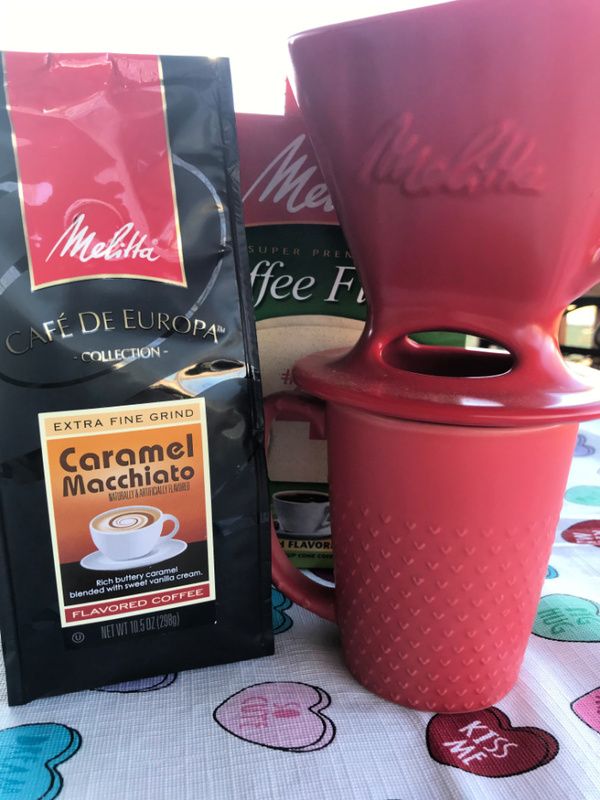 Stay connected with Melitta socially for their latest product information.